The Jules Verne trophy is an incredible circumnavigation speed challenge, for crewed vessels, without stopovers. Contestants must cross the starting line between Créac’h lighthouse on Ushant Island and Lizard Lighthouse and travel around the world leaving the capes of Good Hope, Leeuwin and Horn to port. It’s a crazy adventure for extraordinary navigators, imagined one evening in 1985, in homage to Jules Verne’s character, Phileas Fogg. Maxi SPINDRIFT-2, skippered by Yann Guichard, crossed the starting line on Wednesday, January 16th, to attempt a new record. The Spindrift-2 team works with CLS, Collecte Localisation Satellites, subsidiary of CNES, to help the team avoid icebergs along its route. 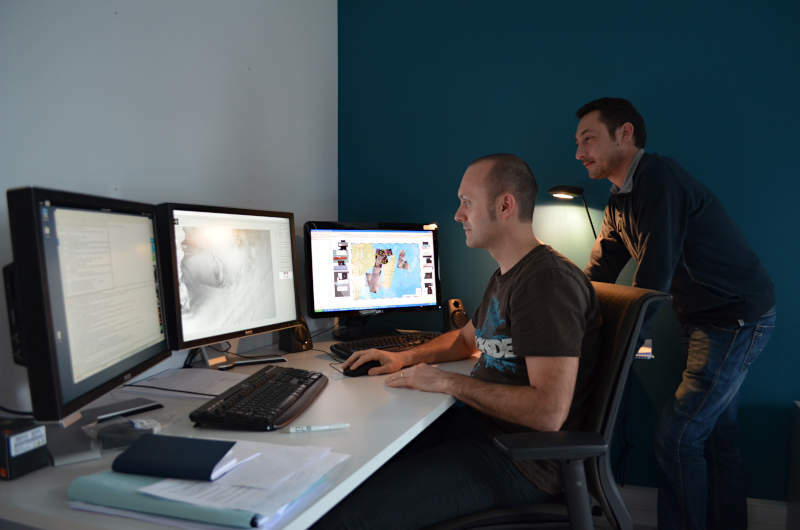 Combining world-renowned expertise in satellite radar image processing with 20 years’ experience in altimetry data (to measure sea surface height), as well as operational ocean current forecasting skills, CLS is able to detect icebergs and forecast their drift. In the southern Oceans, CLS will therefore identify dangerous zones and detect icebergs that could threaten Spindrift-2’s course in order to avoid a collision. Which satellites are used to detect icebergs? To detect icebergs and forecast their drift, CLS experts use data from up to ten different satellites, including Jason-3 and Sentinel-3, radar imagery from the European Space Agency (ESA)’s Sentinel-1 satellite and RADARSAT-2, as well as CLS’s specialized drift model. 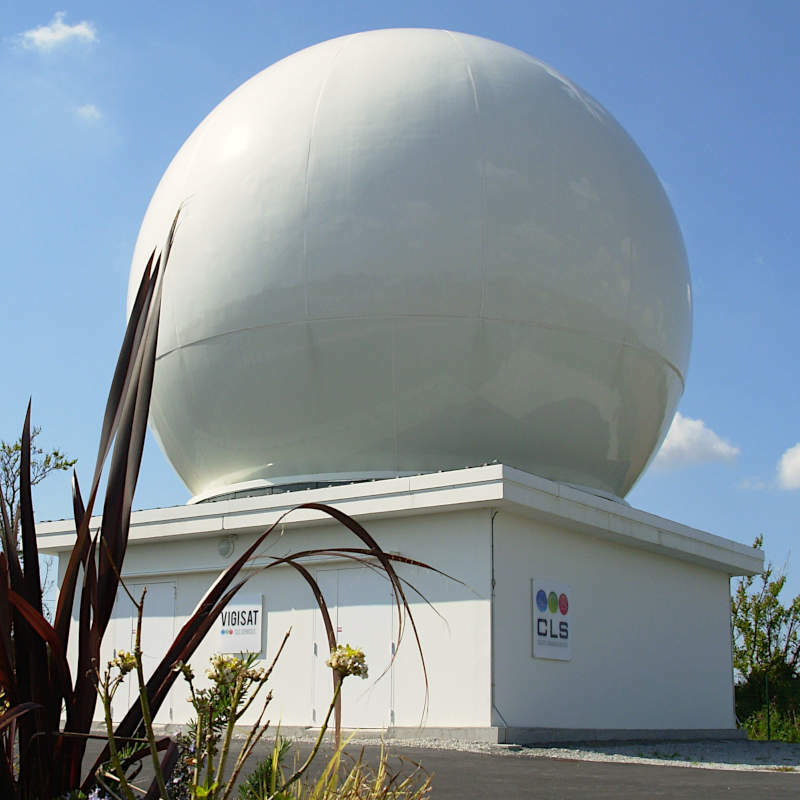 VIGISAT, located near Brest, is CLS’s ground station for receiving and processing satellite radar data and it is the only civilian radar reception station in France. VIGISAT’s team of analysts will help Spindrift-2’s crew during this round the world race. Its ice experts have been working closely with the Spindrift team since August 2018 to prepare the race, programming the most relevant radar acquisitions. Radar satellites are the only technology able to monitor vast icy territories of the South Atlantic, Indian and South Pacific Oceans. Satellite radar are also able to obtain observations of large icebergs despite cloud cover or night time. CLS has more than 15 years experience in analysis and interpretation of high-resolution satellite images. CLS’s team is available 24/7. 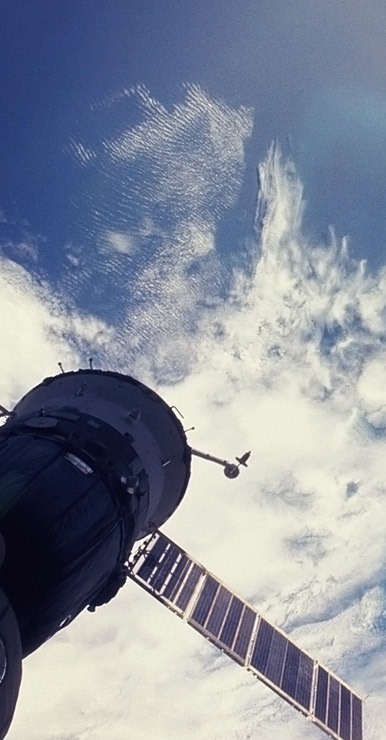 CLS receives data from 15 satellite missions in Brest and its operational data center in Toulouse.